This year at St Luke’s we celebrate our 35th anniversary and what better way than to thank the people who make our care possible – the staff and volunteers. Earlier this week our senior managers hit the offices and wards to say thank you, delivering a few suprises on the way. With over 300 staff and almost 1,000 volunteers split across four sites at Turnchapel, Crownhill, Plympton and Plymouth Hospitals NHS Trust, it has certainly kept them fit. 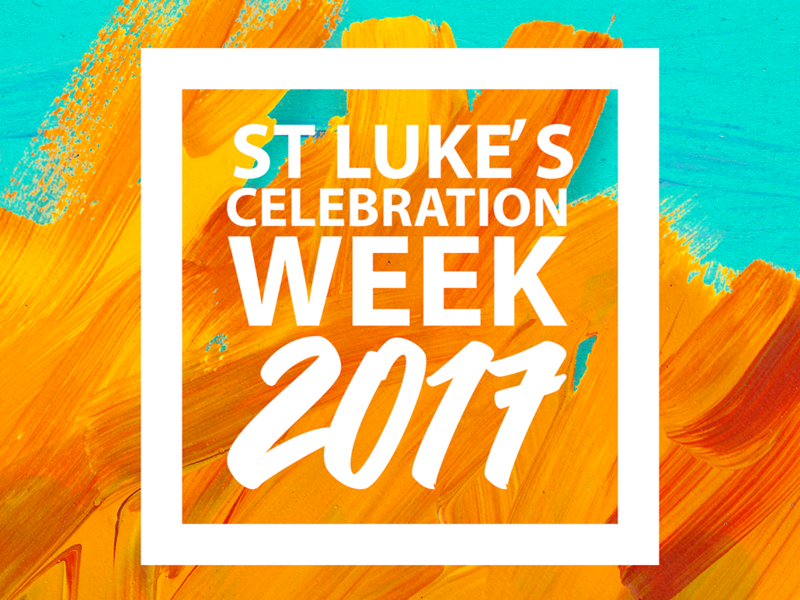 At St Luke’s we strive to be an employer of distinction and choice, after all our staff and volunteers are what make our care possible. From nursing, social care and occupational therapy; to finance, administration, fundraising and maintenance – all our roles play a key part in helping us deliver care to 3,400 patients every year. If you are considering your next career move, why not register for our job alerts. Who knows, next year we could be thanking you.